We are one of New Zealand's award-winning tourism attractions. 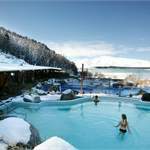 Tekapo Springs is a year-round destination for everyone. 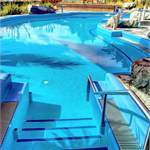 Tekapo Springs is a recreation facility nestled in the stunning setting of Mt John in Lake Tekapo. 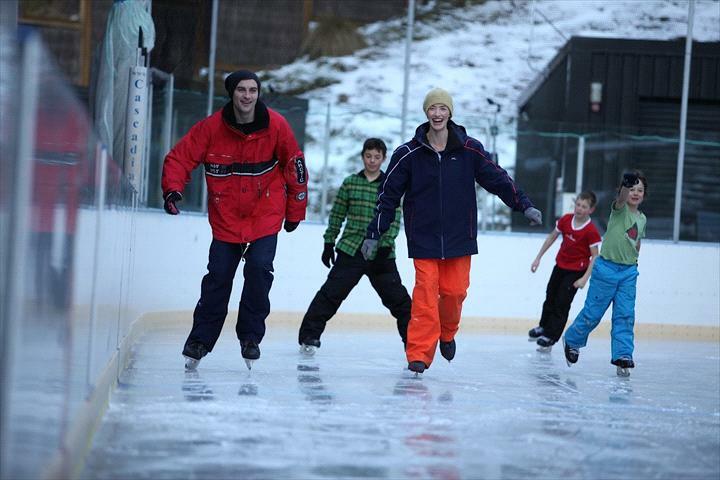 Tekapo Springs is dedicated to providing the ultimate experience for the whole family. 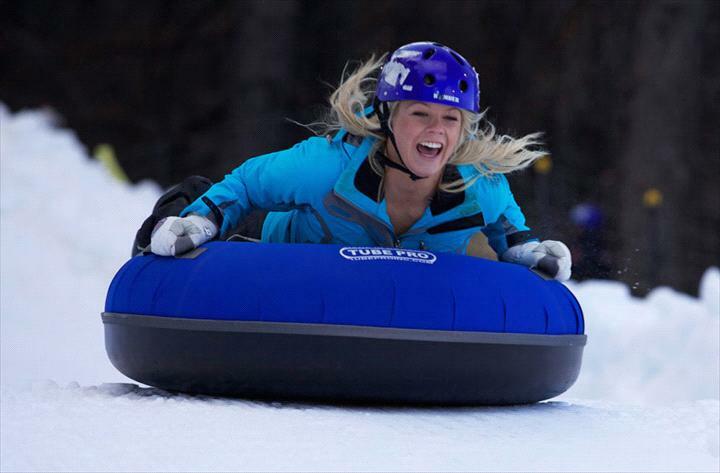 Whether it's a relaxing soak in the pools, an indulgent treatment at the day spa, a dash around the ice skating rink or an adrenaline filled ride down the tubing park, Tekapo Springs is the quintessential entertainment & relaxation destination. 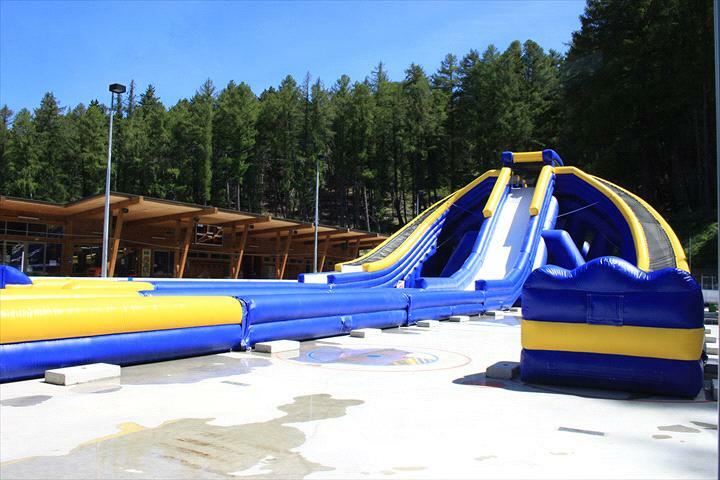 Dare to ride our giant Trippo waterslide this summer! 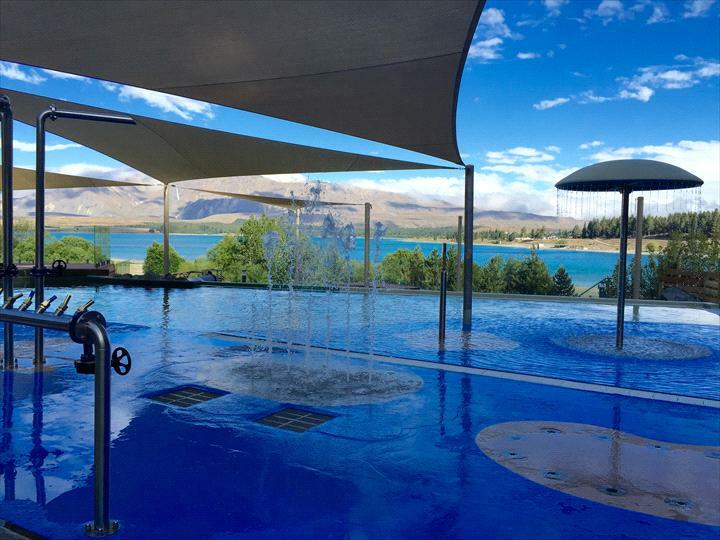 Tekapo Springs offers three adjoining main hot pools for you to sit back, relax and enjoy yourself while looking out to the beautiful Two Thumb mountain range and stunning Lake Tekapo. The pool area is landscaped in local greywacke rock and surrounded by the region’s native alpine plants to create a natural setting. 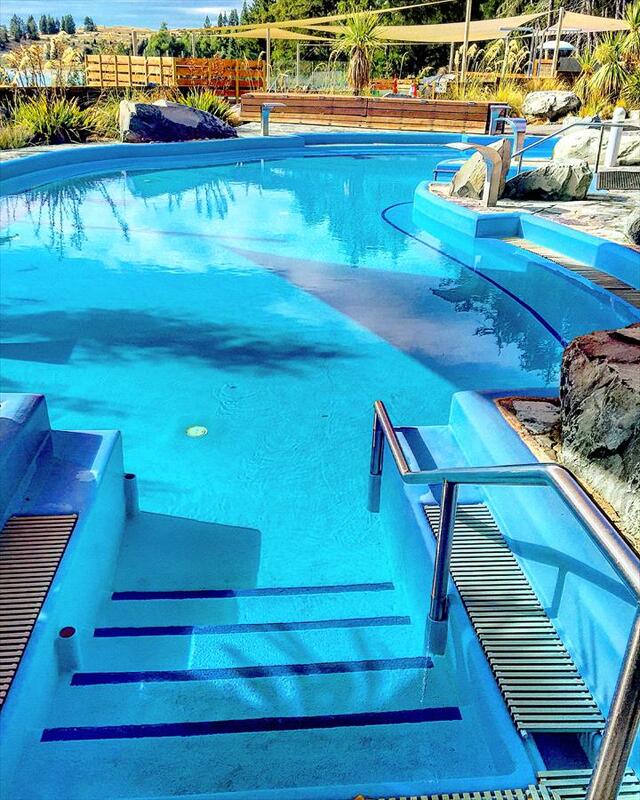 Pool temperatures range from 36-40 degrees Celsius. 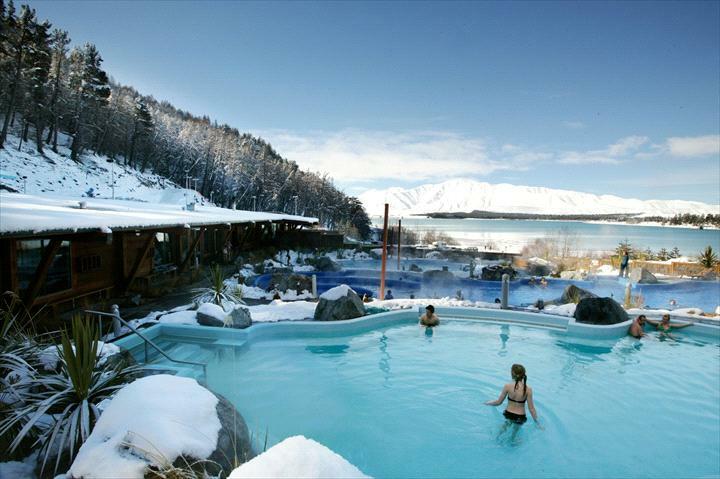 The main hot pools are shaped like three of the lakes in the region – Ohau, Pukaki and Tekapo. The water is not thermal so it is safe to put your head under! There are also steam and sauna rooms with a traditional plunge pool. These rooms can each cater for up to ten people at a time. 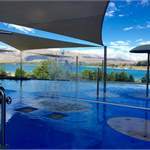 The plunge pool is at lake temperature – that’s eight degrees Celsius! At the end of 2015, we celebrated the grand opening of our brand new Aqua Play Area including a Kids Pool and deep pool. 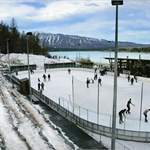 These attractions are cooler than our hot pools, allowing for a refreshing dip in the water while still enjoying the same beautiful views of the lake as the hot pools. Tekapo Star Gazing is a new stargazing attraction running at Tekapo Springs, combining the beautiful Aoraki Mackenzie Dark Sky Reserve with the relaxing hot pools for the ultimate night sky experience! Fully licensed Tahr Bar and Cafe on site.